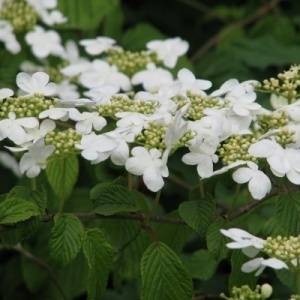 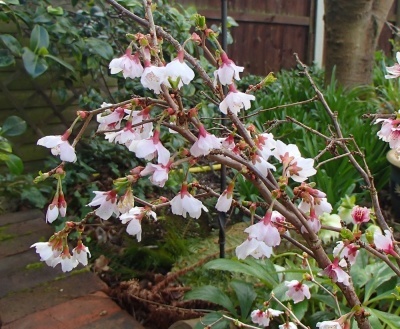 A beautiful spring flowering shrub with pale pink flowers emerging from red buds on bare zig-zag stems in March and April. 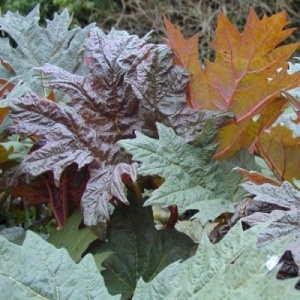 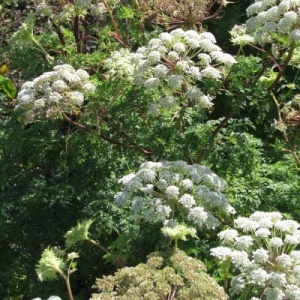 The leaves are pale green in spring darkening in summer and turning orange-red in autumn. 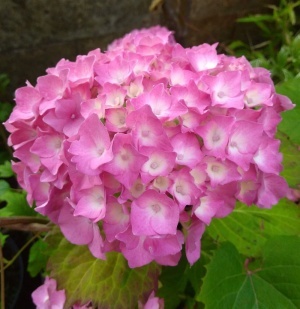 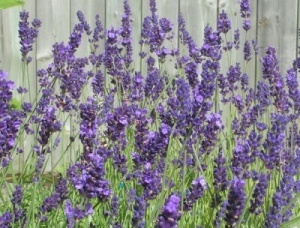 Good for small gardens and makes a really good specimen for a pot. 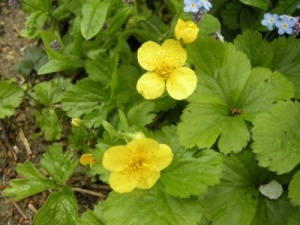 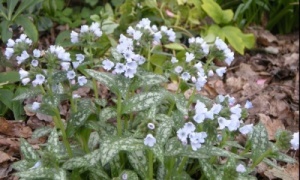 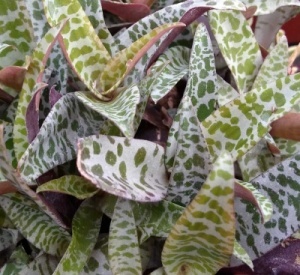 Small bulbous plant with mottled leaves, and tiny green and white, bell shaped flowers in summer.